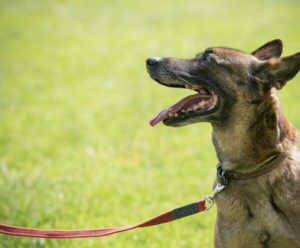 When was the last time you took a leisurely stroll with your dog? Never? Has walking your dog become a chore? Join us for this 5 week course and learn simple games you can play to make your walks relaxed, happy and carefree. Register here. 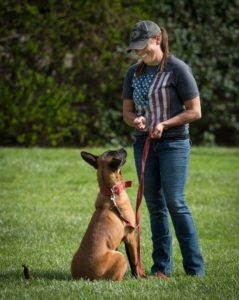 Learn how to teach your dog the fundamentals, and start making training fun and conflict free in these 6 week courses. 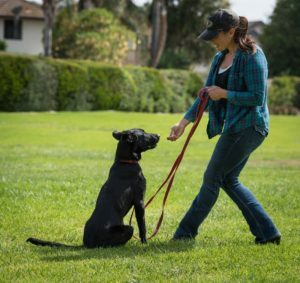 In our Basic Obedience course, we'll teach such behaviors as the sit, down, stay and place and in the Advanced course, we'll work on more advanced and off leash behaviors. 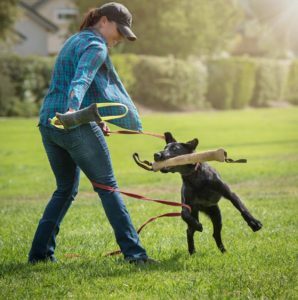 Get super simple, super fun games delivered straight to your inbox designed to get you out PLAYING with your dog to build a better relationship, and to improve focus. In this challenge, we will use TOYS to boost engagement and focus. Dogs should be somewhat interested in toys to participate. Register for the challenge HERE. 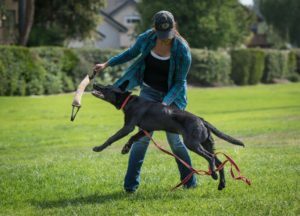 Learn all of the steps you need to get your dog retrieving...the EASY way. No force. No conflict. All FUN! 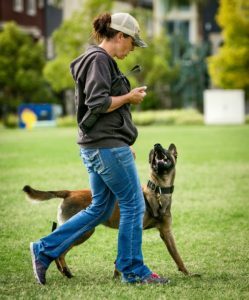 Teach the retrieve with precision and accuracy, and have a blast doing it in this easy to follow (and even easier to implement) 6 week course. Register now! 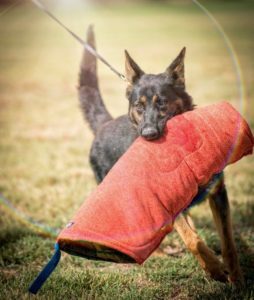 Learn everything...and I mean EVERYTHING...you need to know to teach the Focused Heel for Competitive Dog Sports in this crazy comprehensive 9 week course. No matter what heeling style you're after, you'll get the tools you need to master the Focused Heel. Register now!